Why I'm Waiting For It: Honestly, the first time I saw this book and read this sypnosis I knew I had to feature it in my WoW this month! Everything about it sounds amazing and I especially like the 20/20 vision aspect of the novel and breaking the rules. Looking forward to this one soooo much! 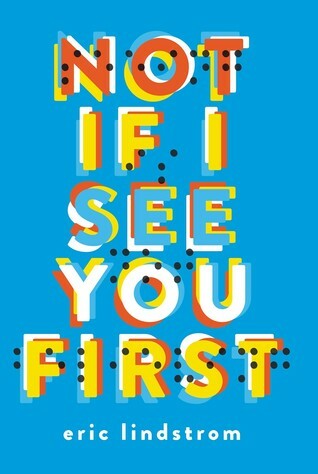 Not If I See You First by Eric Lindstrom hit shelves December 1, 2015 from Poppy! This sounds fantastic! I'll definitely be picking this one up! Great choice! This one sounds interesting! I like that she's planning to go out for track even though she's blind. Love a good story where the character refuses to be a victim.